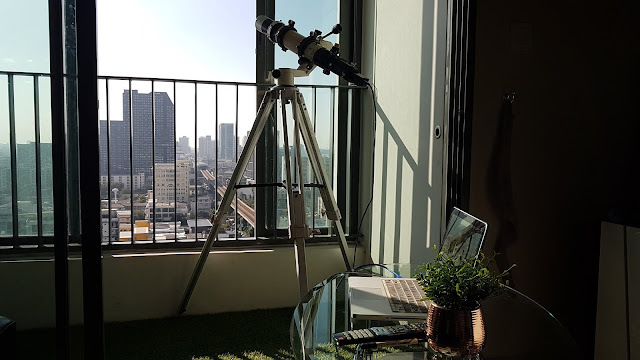 28 to 30 Nov 18 - Sun from 16th floor Balcony in Bangkok (New added) - SolarChat! 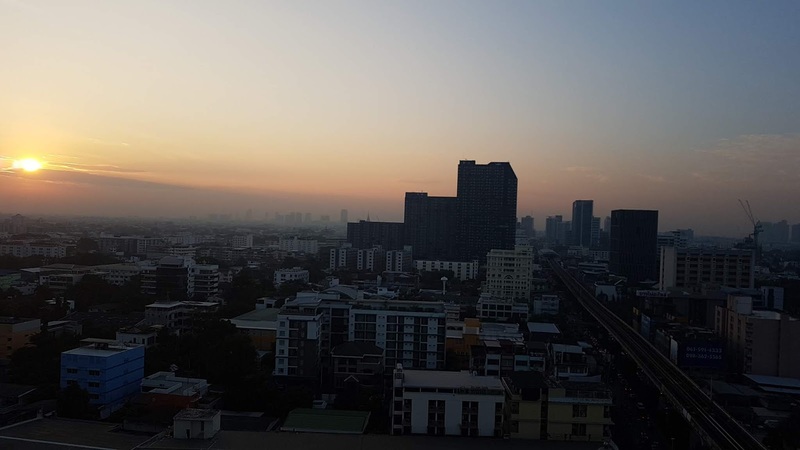 We had beautiful sunshine today in Bangkok. 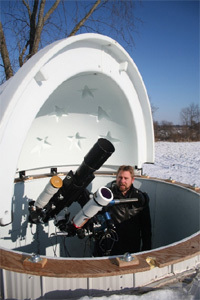 I am on vacation and have brought my faithful workhorse - a Borg 76mm refractor. 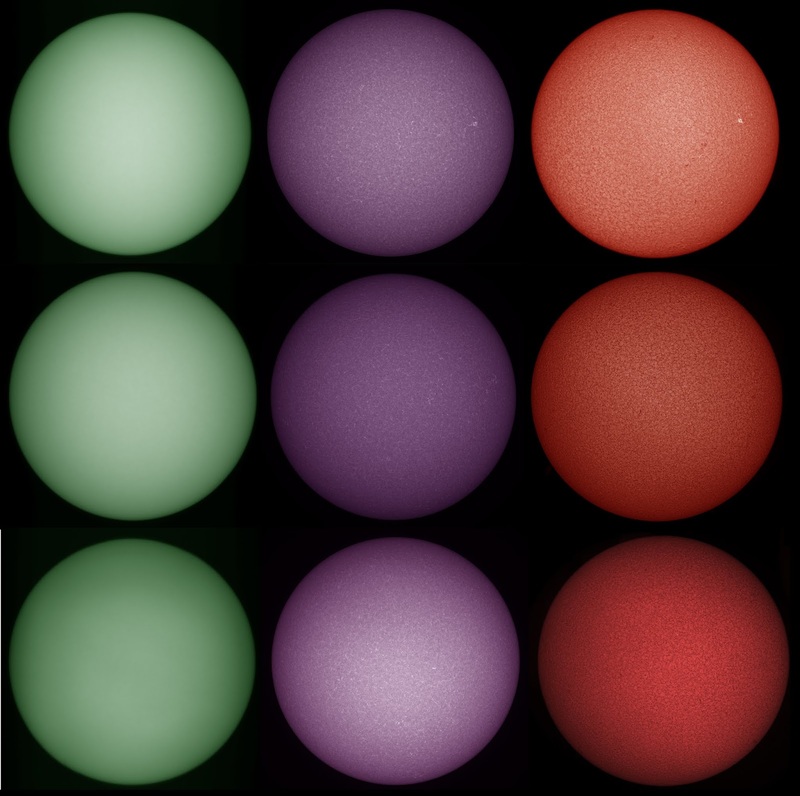 I also brought a Vixen Porta AL/AZ mount, solarscope 50mm DS H-Alpha etalons, Lunt CAK B1200 diagonal, a 4" Thousand Oak WL filter and a Point Grey Grasshopper 3 camera. Here is the setup from the balcony. The lonely active region was observed in both H-Alpha and Calcium-K wavelengths, but not in WL. Last edited by yltansg on Fri Nov 30, 2018 12:34 pm, edited 3 times in total. Thanks Franco. This is the first time I have brought a mobile tri-band solar setup for my vacation. Very glad to be able to observe the Sun 3 days in a row. The sunspot is hardly visible now. Here is the tri-band collection for this morning. What beautiful views the Sun as well it is interesting how these active regions are appearing quite regularly but are very fleeting in duration. They seem to pop up and go in just a few days. During maximum we sometimes saw active regions on the 3 time round. It is all very fascinating. Great vacation setup and beautiful images! These FD images came out very nicely with the alt-az mount. Nice work. 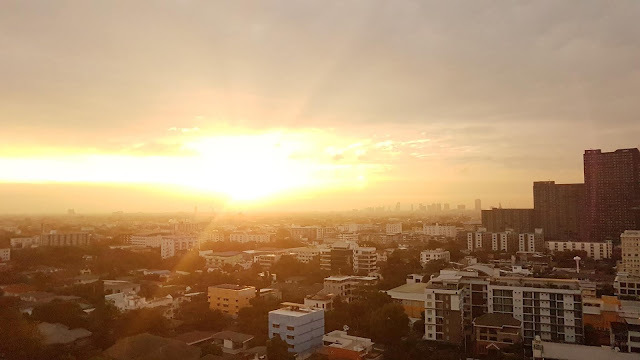 The city scape looks very nice as well with the sun on the horizon. Thanks Brian, Raf and Alexandra. I have tested and found the tri-band setup for the Borg 76 on a Vixen Porta Al/AZ mount very practicable. Very nice setup, images, presentation and place to be on vacation.